Parodies as they might be, the songs of Popstar deserve individual release as a kind of super vulgar variation on Weird Al Yankovic. 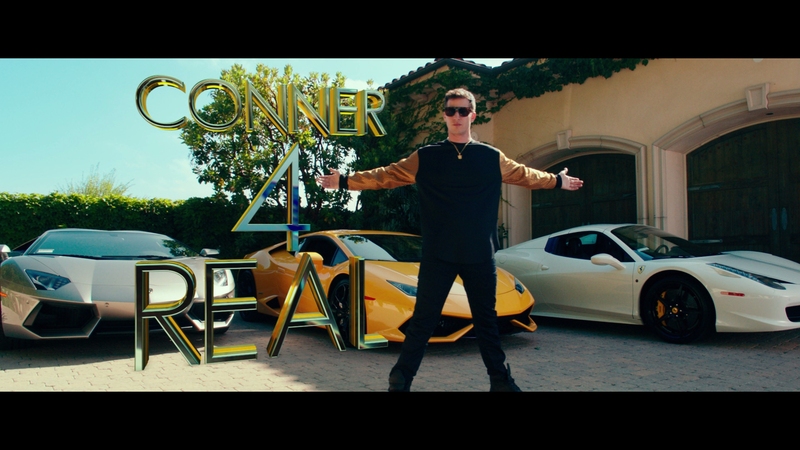 Sizzling with political incorrectness and rife with celebrity culture rhetoric, each track laid out by Conner4Real (Andy Samberg) is pure gold. The pop music industry doesn’t stand a chance against PopStar. Slaying fandom, writing, and artist egotism, the film lays into an industry which – given the number of musical cameos – thankfully isn’t taking itself all that seriously either. 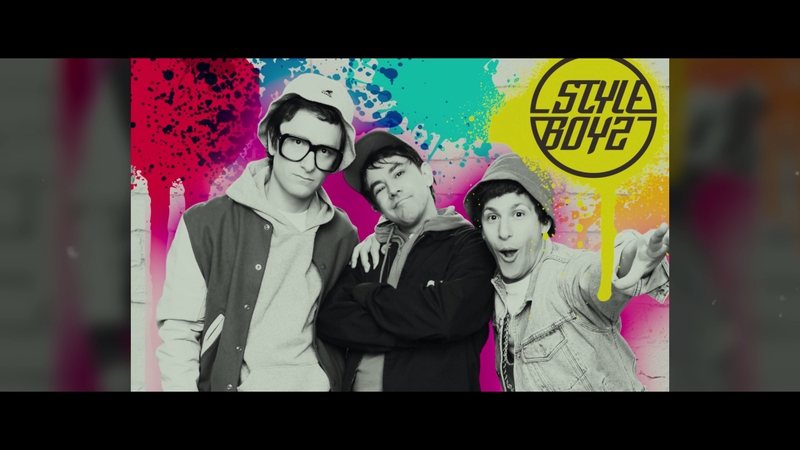 Andy Samberg’s turn as the breakout of boy band Style Boyz is utterly believable, full of ludicrous backstage drama and broken relationships. 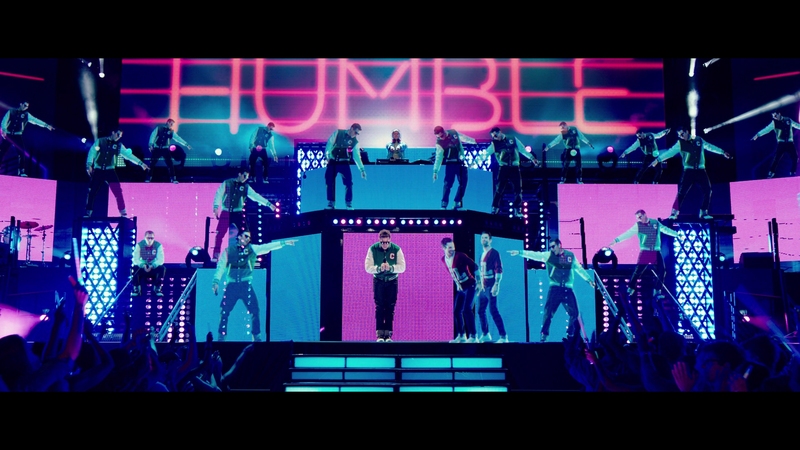 More than parody firing at random targets, Popstar locks in to music culture. Conner4Real’s publicity stunt, sending new singles over WiFi to every home appliance in a cross-promotional deal, pokes at Apple’s U2 gaffe. Failed on-stage acts, superseding the music itself, drain the well of overdone live performances like Katy Perry. 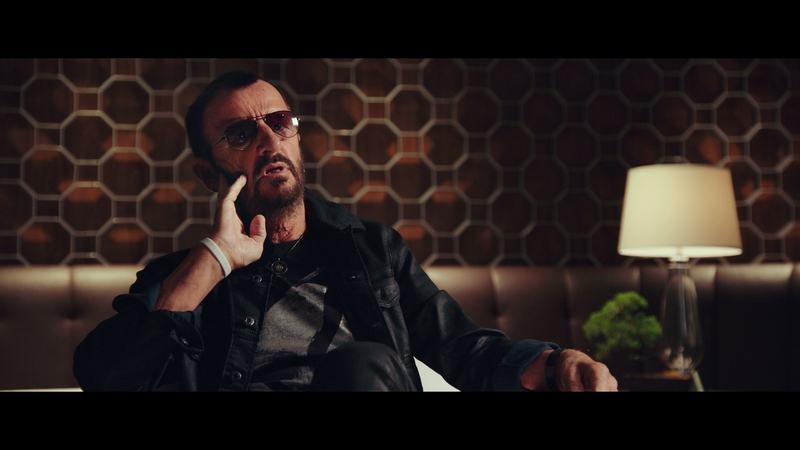 … a film which does for pop music what Airplane! did for disaster films. After Walk Hard took on the rush of music dramas post-Walk the Line, the beating in Popstar hits at the music documentary. A bit reality TV, a touch of VH1 specials, and a dose of social diary, Conner4Real’s tale avoids the usual cliches. He’s never drowning in piles of cocaine and his fall from grace is more of a bruised ego than a total tanking. The complete overreaction of this primadonna falls on Samberg who heightens the self-absorbed absurdity. 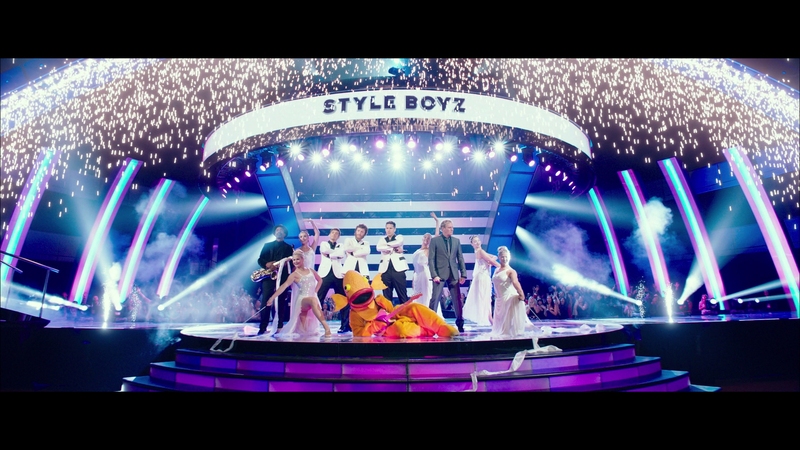 Although the target is clear, Popstar’s imperfect form means content tends to scatter about. Random interviews with real world artists and some funny if pace killing TMZ parodies tend to draw attention away from the heavier comedy. Those interstitial bits also serve as a reprieve – the writing and timing allow for few breaks in the laughs. Pauses in that successful formula are strangely welcome. 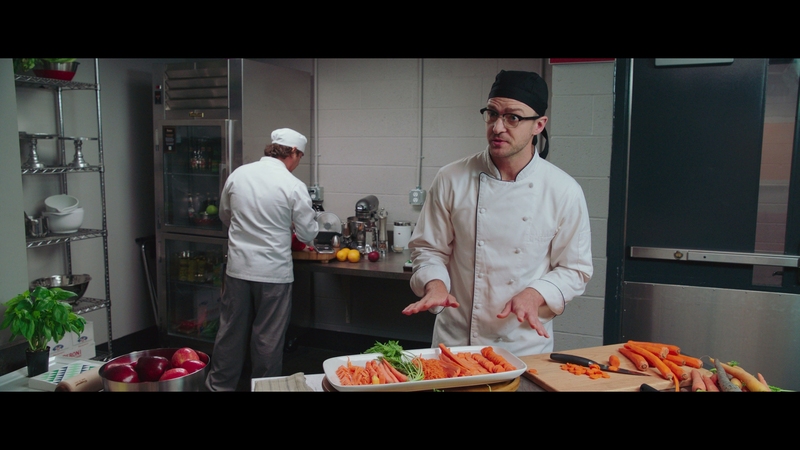 Co-written by Samberg, Akiva Schaffer, and Jorma Taccone, their sometimes inconsistent resumes (blame Schaffer for 2012’s dud The Watch) won’t phase this outing. The trio even star together, sure enough of their material to do so. Blend Taccone’s glorious MacGruber and Schaffer/Samberg’s previous pairing Hot Rod and you have a film which does for pop music what Airplane! did for disaster films. When Popstar is on, it’s that funny, if infinitely more profane and knowingly tasteless. Likely the first movie reviewed on DoBlu to use the Arri’s new Amira camera, image quality boasts superlative contrast and fidelity. Although certain scenes notably downgrade themselves to preserve an on-the-go documentary style, the majority carry exceptionally pure clarity. Unusual, even. Live concerts boast ridiculous levels of detail, from individual lights on LED boards (visible at distance) to the throes of fans around the stadiums, the visual success captures the ridiculous performance level. Interview scenes with the included industry names all showcase flawless facial definition. Elevated color adds another appealing factor. Flesh tones stay intact while the boost to primaries adds punch. Stage lights during those stunning concerts further elevate the disc’s output. Couple this with a heavy contrast and dense black levels to hit each check box. 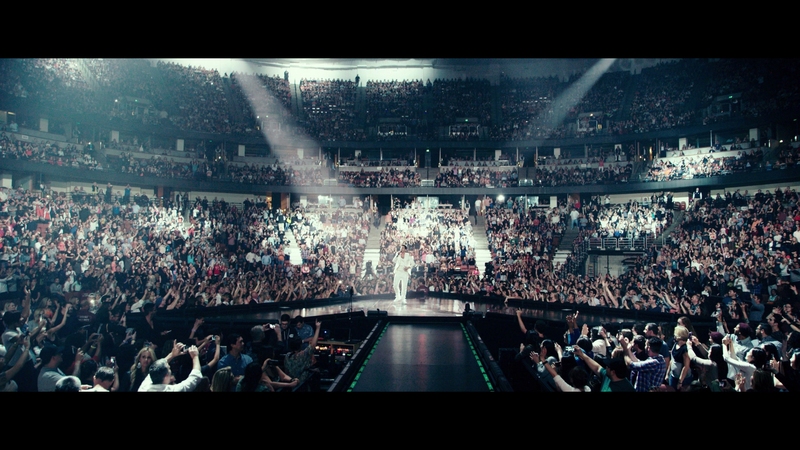 Although held to 5.1, Popstar’s soundstage envelops listeners in the crowds. Not only at live shows – this goes for parties, bars, and other crowded locations. Opportunities are many. Clearly, the sonic highlight throughout is the music. With a mix of genres, the differing beats mean testing the low-end at various levels. 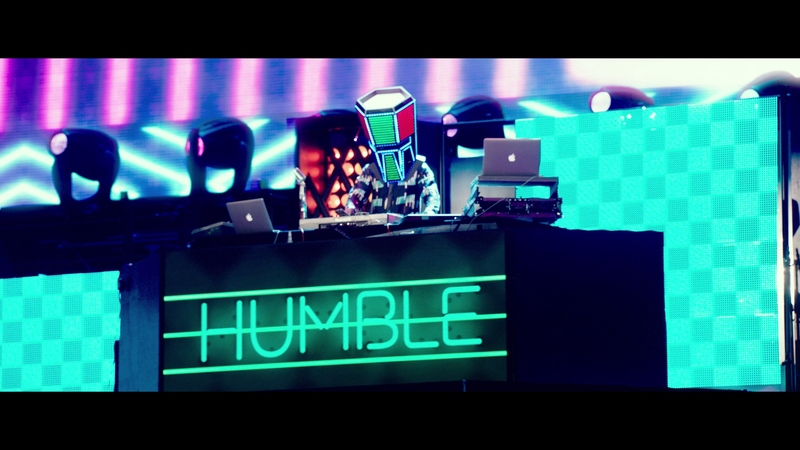 It’s a pleasant mixture on a DTS-HD track with flawless balance to pull clear lyrics from the lively concerts. Expect limited separation anywhere else, though. The center takes on most of the work. While the bonus menu presents an extensive list of options, they mostly fall into deleted/extended scenes. Why is a mystery since the deleted/extended scene section plays host to 23 cuts, approaching 45-minutes total. Added to them are four more elsewhere on the disc, not including cut bonuses from the CMZ segments. Further still, dropped interview bits and ten minutes of “bonus footage” (more deleted/extended) keep the same type of material coming. 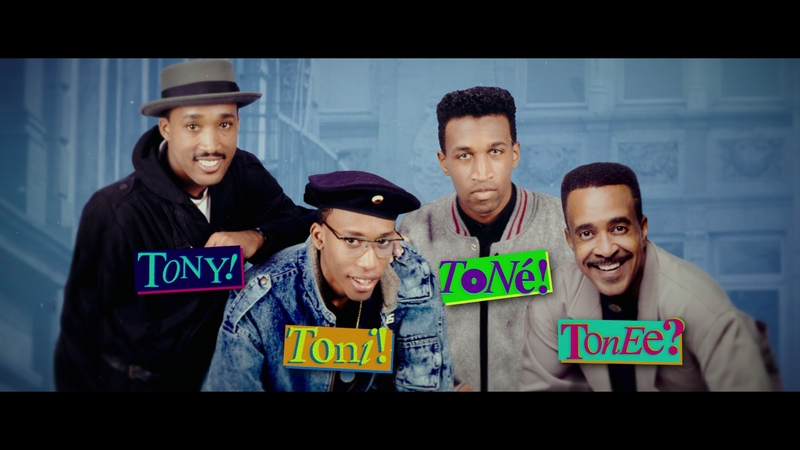 That leaves a brief gag reel and the real gem still left – six complete music videos for the songs in the movie, and each one is comedy gold. For anything of depth, the commentary with Andy Samberg and his co-writers/co-directors/co-stars Akiva Schaffer & Jomma Taccone comes last. 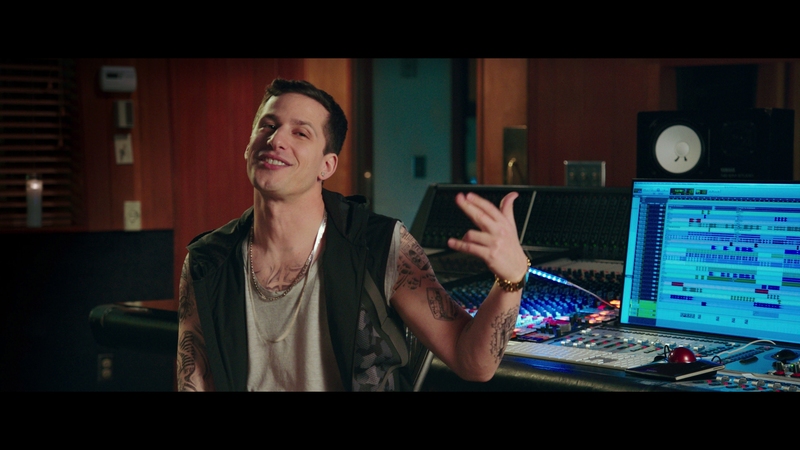 Andy Samberg is comedy gold throughout Popstar, which rarely loses its pacing or ability to take its shots at the music industry. 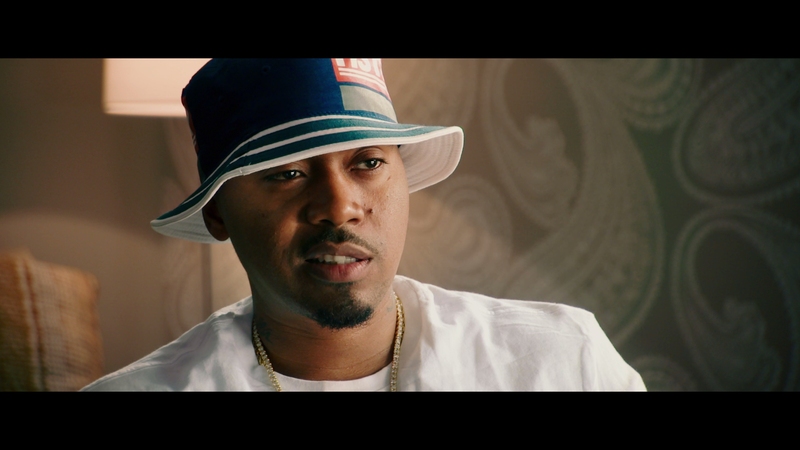 Click on the images below for full resolution screen captures taken directly from the Blu-ray. Images have not been altered in any way during the process. Patreon supporters were able to access these screens early, view them as .pngs, and gain access to exclusives.